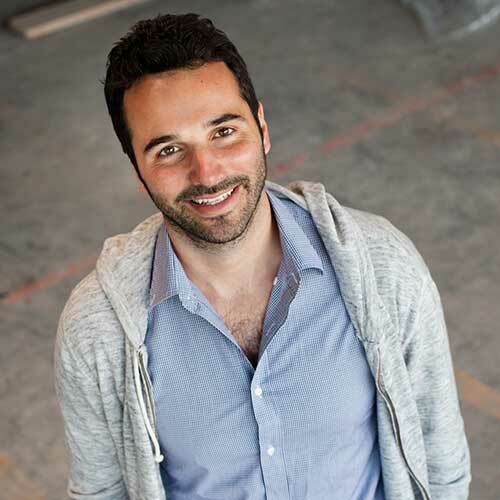 Jamie Hodari is the CEO and Co-Founder of Industrious, a premium coworking platform redefining standards of hospitality and community in the workplace. Prior to Industrious, Mr. Hodari was Co-Founder of Kepler and served as its Chief Executive Officer, a rapidly growing experimental university that Scientific American called a “daring global experiment” to “top-tier instruction to the neediest parts of the planet.” He previously ran the education non-profit Generation Rwanda, analyzed investments at the hedge fund Birch Run Capital, and was a project finance lawyer at the law firm Sullivan & Cromwell. He started his career as a journalist at the Times of India. He holds a J.D. from Yale Law School, an M.P.P. from Harvard University, and a B.A. from Columbia University.